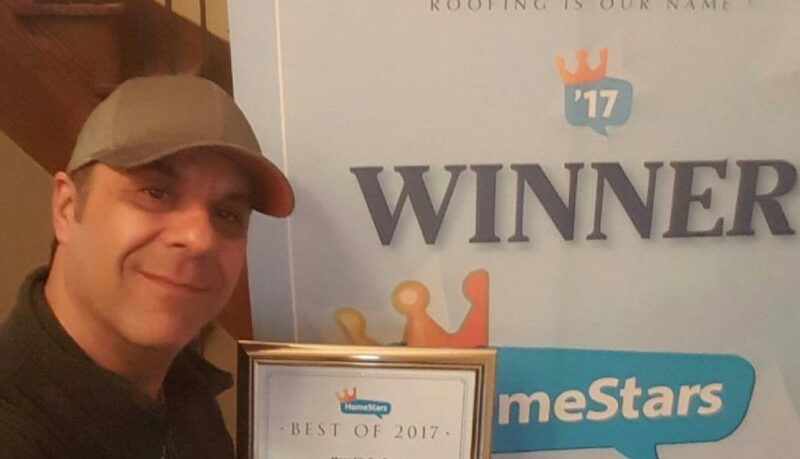 HomeStars – Mega City Roofing Inc.
Big Shout out to Nancy Peterson, Founder & Chief Executive Officer @ HomeStars.com, and to Vice President of Sales Christopher Harris. 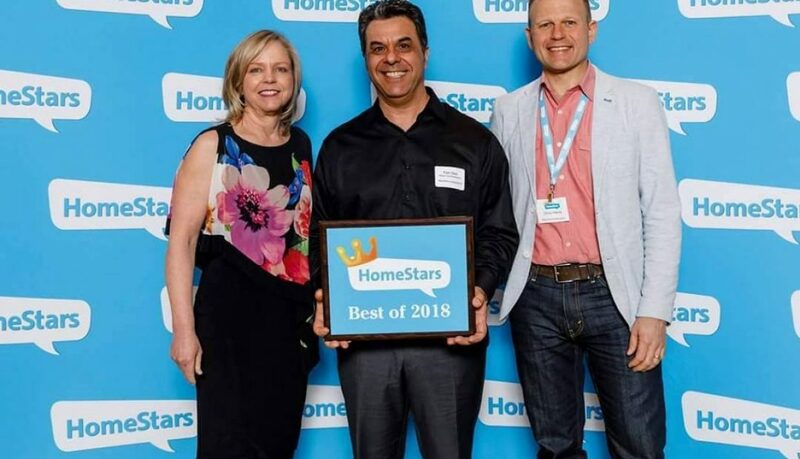 Congratulations on your huge success in making HomeStars Canada’s largest and most trusted source for connecting with home professionals. Thank you! It was an honour to be apart of the celebrations. 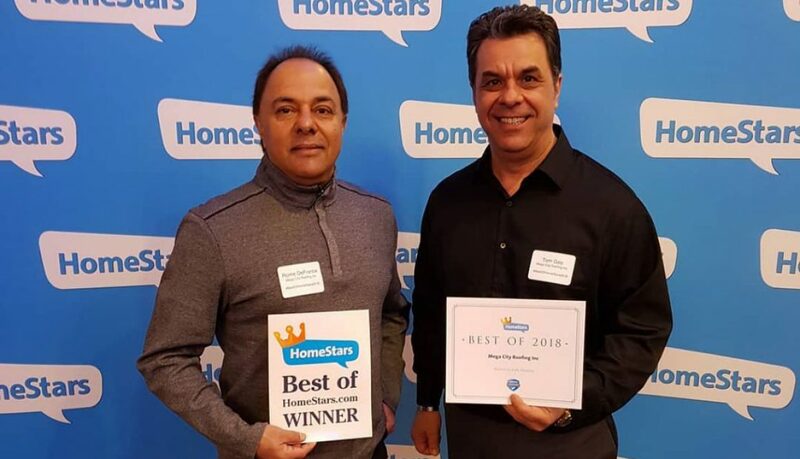 At the #BestOfHomeStars2018 Award Ceremony. 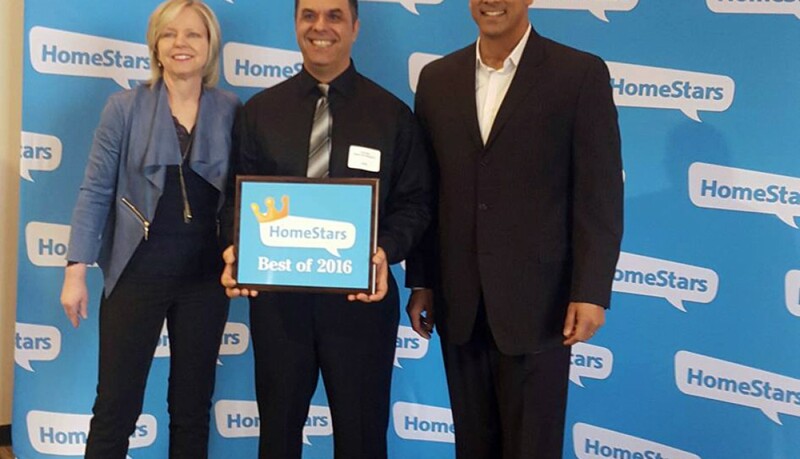 Thank you to #HomeStars for hosting such an awesome event. Congratulations to all winners for being the Best in your city! — at Toronto Congress Center. At the Toronto Congress Centre for the Best of 2016 HomeStars awards. Feeling extremely grateful for being apart of this truly exciting event and for being nominated with this award for the third time! Want to share this award winnings together with my team. They have worked their butts off for it and deserve to be recognized thank you for everything! Thank you to HomeStars for putting together this event and for making a difference in the Home improvement industry! Keep up the great work everyone!